This beautiful Chinese framed art is decorated with traditional Chinese Qi-Lin embroidery. It is an excellent addition to your home or office; and a great gift for family and friends. 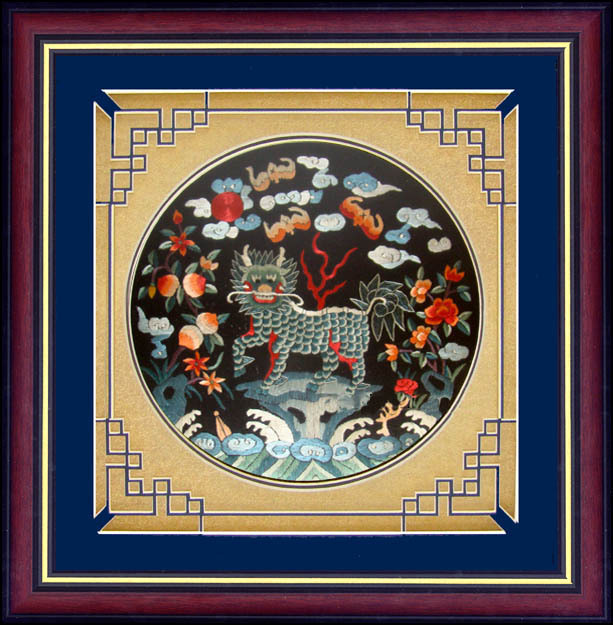 Please note: Currently, " Chinese Wall Decor / Framed Art - QiLin (Kylin) Embroidery" is available for shipment only in the United States.